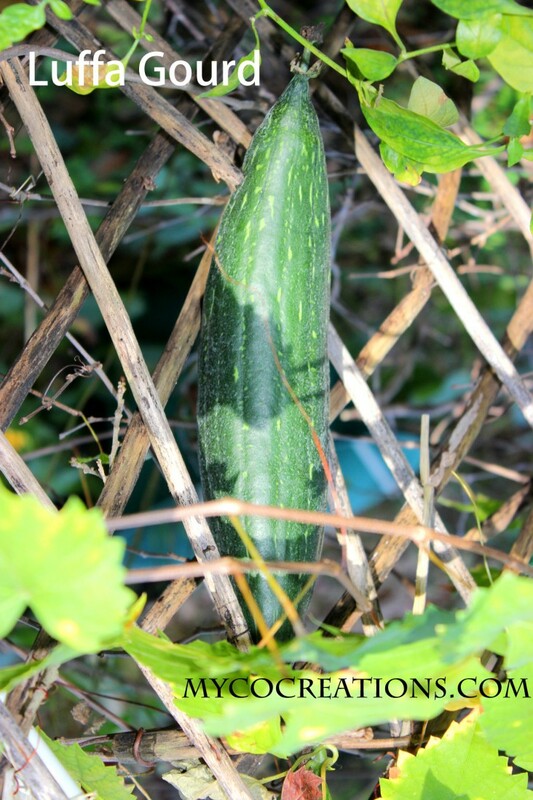 I recently wrote a blog post about exfoliating and detoxifying but I didn’tÂ share the plant known as the luffa gourd because I wanted to dedicate a whole post to it. So what the heck is a luffaÂ gourd, you might be saying.Â Most of you are probably familiar with the loofahÂ sponge that comes from the oceanÂ but the luffa gourd is a plant that originated in Japan and can be eaten when it is young and tender.Â If left to dry on the vine something very special happens to it, the once edible vegetable turns into a very fibrous sponge. You use the plant based luffa the same way that you would use a loofah sponge.Â Get it nice and wet, pour on some liquid soap or rub it against a bar of soap a few times and then scrub away.Â It gives a gentle exfoliation to the body while cleansing it at the same time.Â It’s gentle enough for your face and strong enough for the bottle of your feet.Â You can also use these sponges for cleaning dishes or countertops and the best part of all is that they are biodegradable.Â They last a good while, even with frequent use but when you are ready for a new one you simply toss this one in the compost! 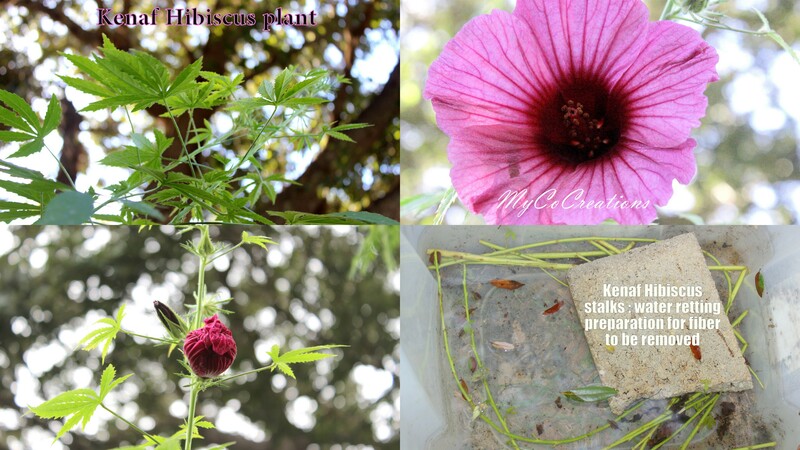 This is an easy to grow plant that can be grown in a pot but it requires trellising .Â They prefers warm, dry soil and doesn’t seem to care about the type of soil.Â It blooms brilliant yellow flowers that require pollinators so make sure you have lots of butterflies, bees and ants as they all help the yield tremendously. 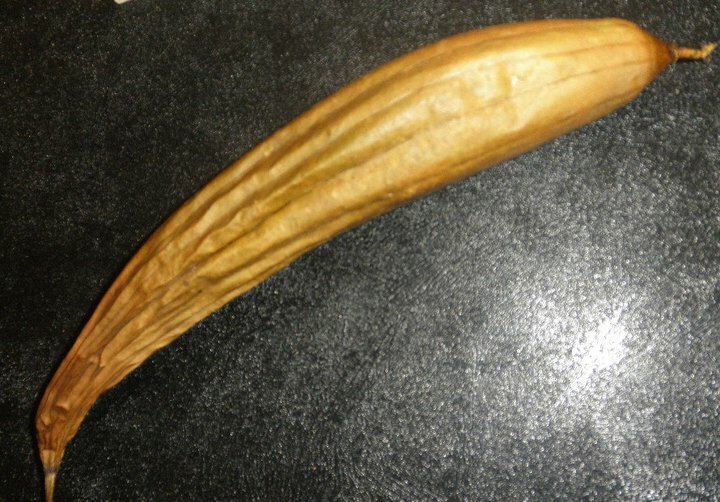 A day or so within the luffa flower being pollinated, the vegetable starts to grow.Â They look similar to zucchini and grow pretty quickly.Â Once it reaches it’s full size between 6″ or more it will stop growing but will remain green for quite a while.Â Just leave it on the vine until it is fully dry and brown in color.Â It will be hollow sounding when you tap on it and if you shake it, the seeds inside will rattle around.Â You can go ahead and harvest it now.Â Just clip it from the vine.Â Over a table or coveredÂ surface whereÂ you can see clearly begin to peel the outside layer off until none remains.Â Â While you are removing the outer layer black seeds may begin falling out,Â save those and plant some more.Â You may have shake and coerce a few out by rubbing the sponge together. Â Don’t throw away the outer layer, you can compost or just give the back to the soil. 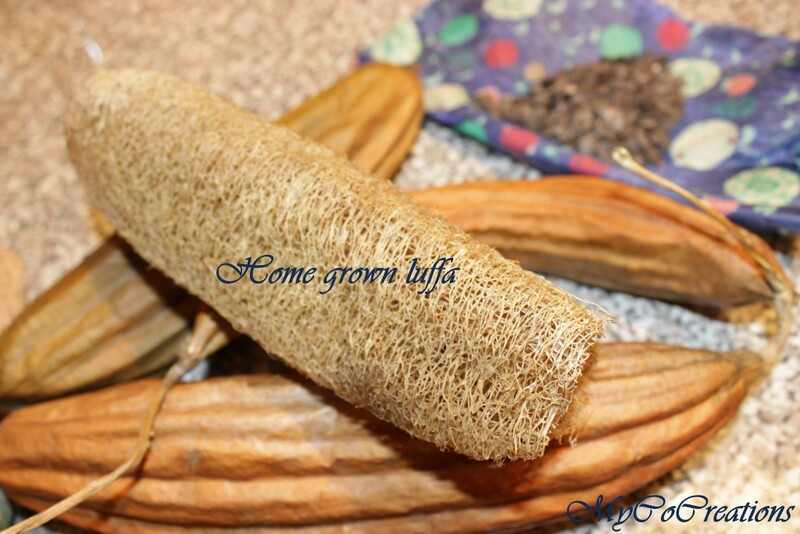 There you have it, you have grown your very own plant based luffa sponge.Â Â Go ahead and give your sponge an initial wash to get off any pieces of the outer layer that may be left behind.Â Now you can cut it to another size just note they will expand when dry and shrink a little once wet. 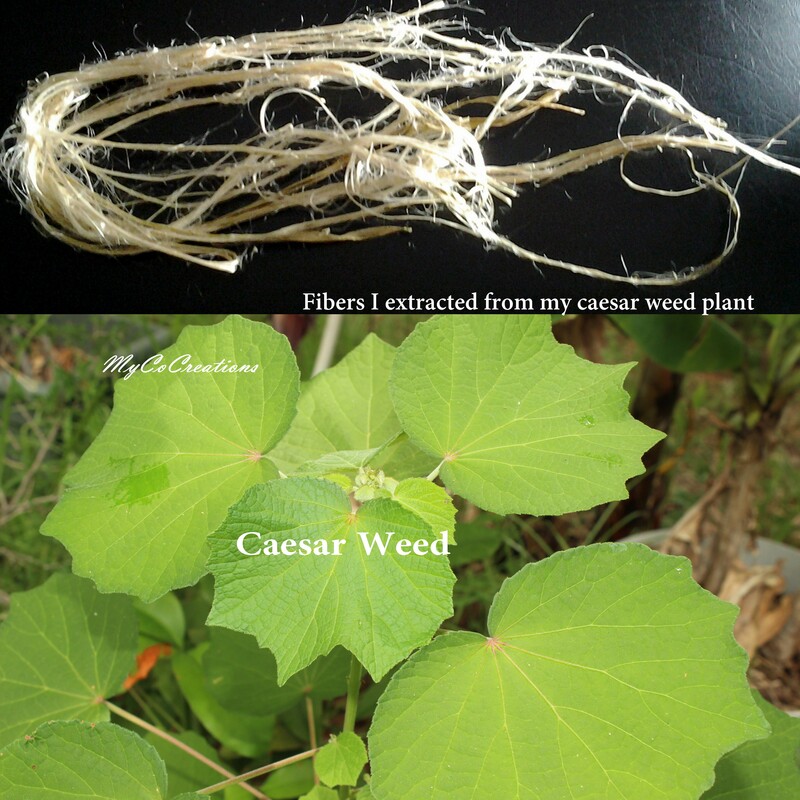 If you want to try growing your very own healthy plant based sponges let me know I surely have plenty of seeds. 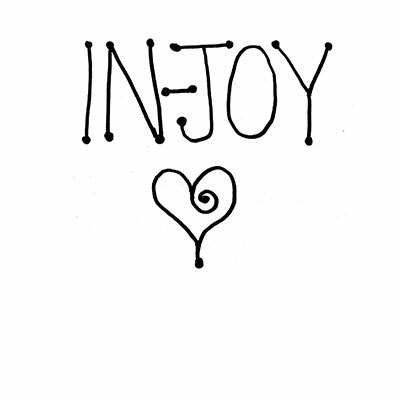 Â If you are interested in some just leave me a comment or find me on Facebook, Instagram or Twitter @mycocreations. ← Detox and Exfoliate: Keeping The Skin You Are In, Healthy! I didn’t know they were edible when they’re young! One of the most interesting plants for sure!! Bodebi Nur liked this on Facebook. Ruth del Toro liked this on Facebook.